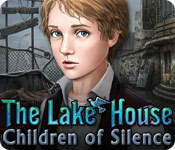 Long-forgotten memories bubble to the surface when the past invades the present in The Lake House: Children of Silence! Located at the edge of a gloomy lake and shrouded in fog, the house at the center of this story has stood empty for 15 years. 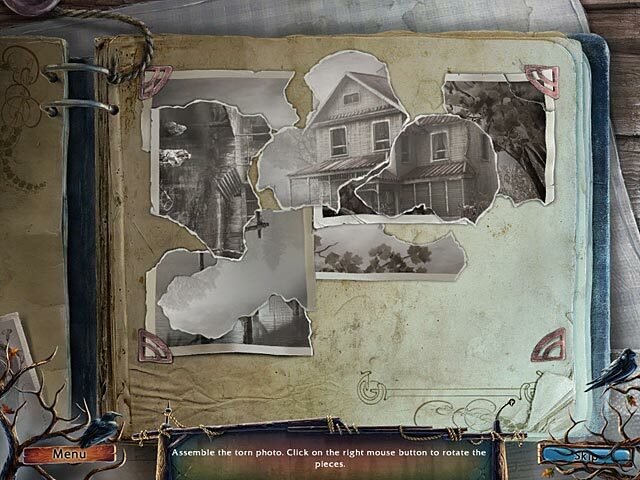 Beckoned by what appears to be a ghost, a woman who lived there as a child returns to the house to solve a mystery that begins with an old photograph and ends in a secret room. 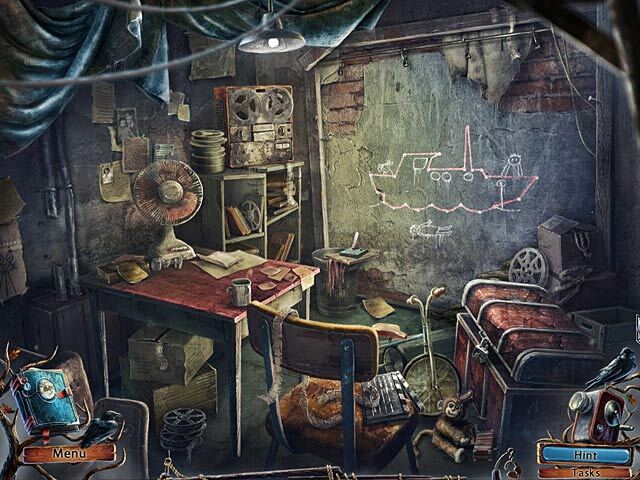 Find hidden objects, solve puzzles and prepare yourself for an ending that will take you to a place darker than you can imagine! Lake House: Children of Silence is rated 4.4 out of 5 by 86. Rated 5 out of 5 by 5Jodi from definitely mysterious and spooky! This is one of the best games I have ever played - once I started I could not stop playing. Really interesting storyline, voice overs were great, excellent graphics and flow of game. Love this developer. The puzzles were good too, not so many and so hard that it takes you away from flow of game. Rated 5 out of 5 by Jade800 from Overall a great mystery game! I really enjoyed playing this game. The storyline is excellent, the music very nice and the quality of the graphics are of a high quality. You won't be disappointed! Rated 5 out of 5 by kerith90angel from Based on Entire game played Everything in this game worked. Great story and kept your interest. The only thing, wish the graphics had been a pinch less hand drawn and more like the Midnight Mysteries series; it would have perfected it. Rated 5 out of 5 by sweetyjo from Loved it One of the best games I have ever played! Got it for $2.99 sale of the week, but it would of been worth full price. 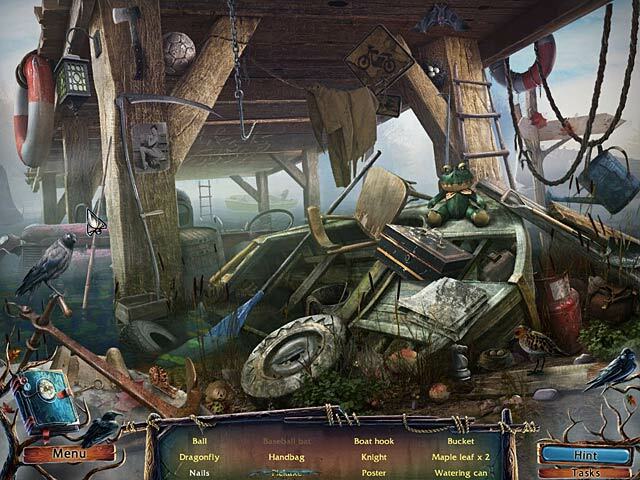 Interesting story line....long playing....just the right amount of hidden object scenes. This is my first review,just had to because it was so much fun to play. Rated 5 out of 5 by Snowanother from Unexpected to say the least! Very good game. Have enough length and challenge to keep you hooked! The HOS are hard enough but found the puzzles rather easy! The sound and visuals seems a bit off but I understand the grayish atmosphere... After all, this is a foggy town! The story is what I liked the most... You anticipate some events but you never really know what happened until it ends with a fun twist... Some creepy moments are in here and there too which only adds to the fun. All in all, a great game with a very good story and addictive gameplay! Rated 5 out of 5 by rowdyrion from Enjoyable game I enjoyed playing this game. It had the right amount of HOS to the story aspect and kept you wanting to go further to see what happens next. Does the ending leave it open for a sequel? Music got a bit boring so ended up turning it off but on the whole, an enjoyable game with good easy to see graphics and unusual story line. Rated 5 out of 5 by SS_Rawks from Fun, Intuitive Game! Some games are so "busy" its not easy figuring out what you can do or what you should do. The Lake House: Children of Silence was written in a way that is easy to understand what you need to do yet it still relies on the creativity, memory, and imagination of the player. Good story line, good graphics and plenty of challenges in this game! Loved playing it as did my grandkids! Dark things bubble to the surface when the past invades the present!